Students - This poem sprouted from a poem I read by a student. 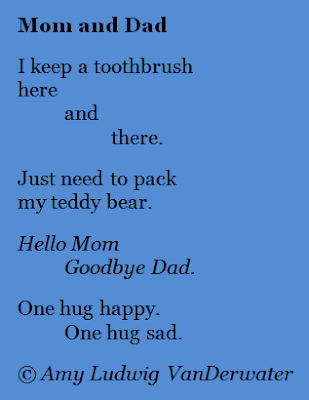 Twelve years ago, one of my students wrote a poem about her parents' divorce. It read something like this: When I'm with my mom, I miss my dad./When I'm with my dad, I miss my mom./My brother and sister feel the same way. That feeling of both loving and missing two people has stayed with me over the years, and it brought me to writing this poem a few years ago. One of the good things about keeping a notebook is that just the small act of jotting down something striking, unusual, beautiful, touching, poignant, or maddening helps us remember it. Take small notes. You never know which one will grow up to be a story, a poem, a painting, a letter, a work of art that came from you. You know how they say to plant a few extra seeds when you plant veggies or flowers, in case some don't grow? That's true with writing too. Plant a lot and be ready to weed! On Monday of this week, I received two happy surprises in my mailbox! Two books with lots of wonderful poems...and two of my poems too. 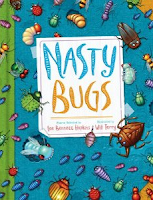 NASTY BUGS, edited by Lee Bennett Hopkins and illustrated by Will Terry, is nasty indeed as well as funny and informative. Our family had a great time deciding which poems and pictures grossed us out most. I'm just itchy to have my poem, "Lice," in this book. Unfortunately, our family got lice (twice) after I wrote this poem for Lee, but it was worth it. THE ARROW FINDS ITS MARK, edited by Georgia Heard and illustrated by Antoine Guillope, is full of surprises. 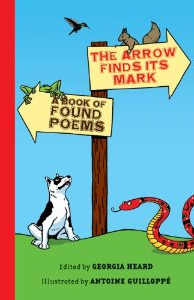 It's incredible to see all of the different poems and all of the places they were found, and this book could inspire a poetry treasure hunt through home and school. 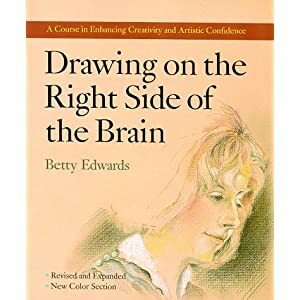 My poem in this book, "Artist's Advice," comes from DRAWING ON THE RIGHT SIDE OF THE BRAIN, by Betty Edwards. 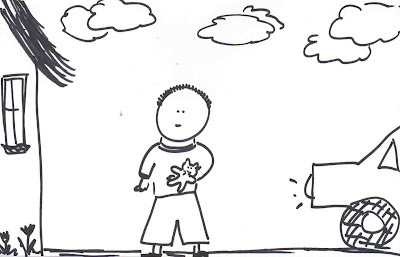 Ed DeCaria's crazy poetry March Madness continues over at Think Kid,Think! I am happy to be in Round 3, and the word I needed to write from this time was BOILING. Today at noon, you can vote on these "Regional Semifinals," choosing your favorite amongst the 16 poems. Just click here and then click on REGIONAL SEMIFINALS, FLIGHT ONE and REGIONAL SEMIFINALS, FLIGHT TWO. From there, you can vote. Mary Lee is hosting this week's Poetry Friday over at A Year of Reading. Don't miss her beautiful redbud poem. Thank you, Mary Lee, and good luck to you in the Madness! Amy, your poem shows just what the feelings are from my experience with my students too. What a challenge these children have! 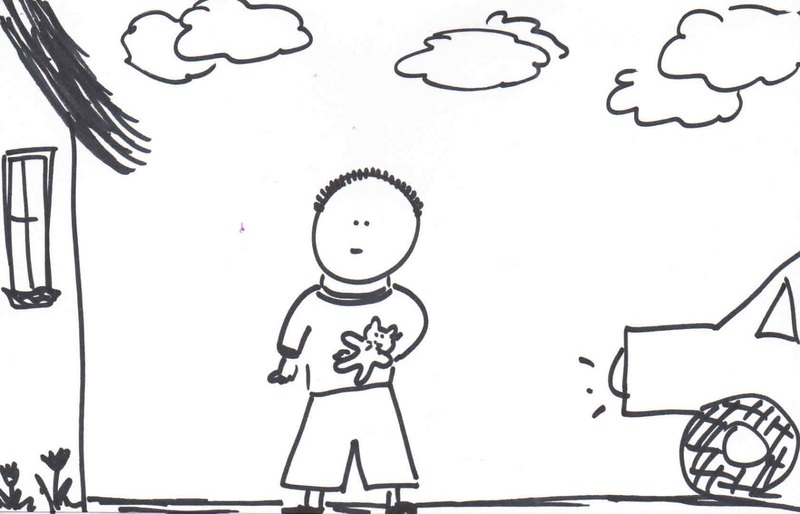 The idea of planting some seeds 'just in case' is a good one. You never know! Notebooks/journals are great aren't they? I am re-reading mine to prepard for a poetry workshop tomorrow with Paulann Petersen, Oregon's Poet Laureate. Good luck on the March Madness. So many wonderful poems! Congratulations on your well-deserved success, Amy! Yay for Amy poems, both in print and Madness! Keep 'em coming. Thanks for sharing your and your student's divorce poem. Ah, the hurt.